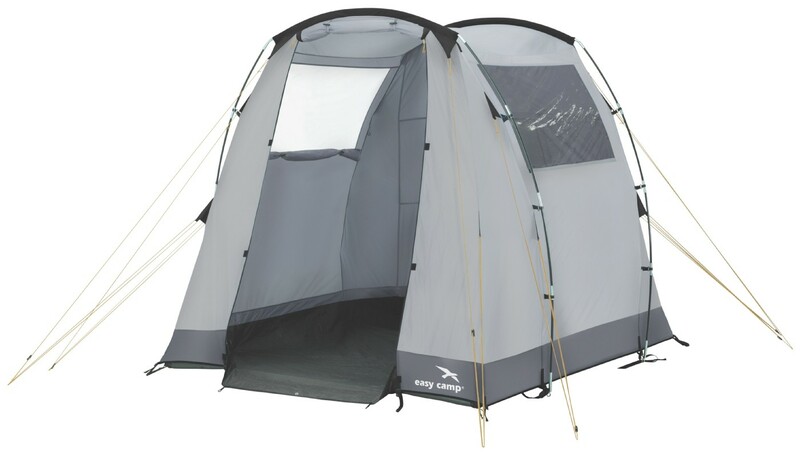 The Easy Camp Annexe FP makes an excellent extra room for use on the your camping holiday which is especially useful if you've packed the kitchen sink! 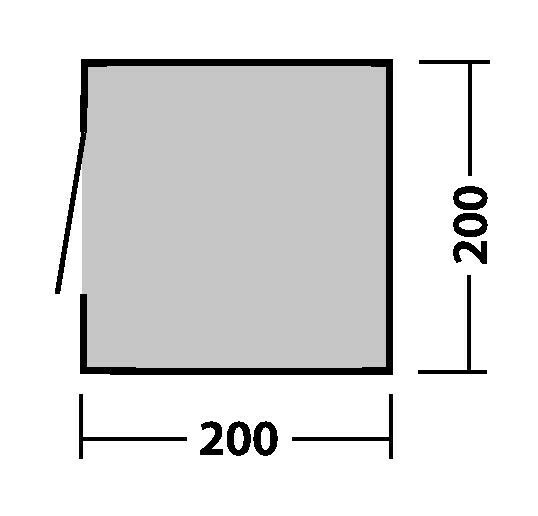 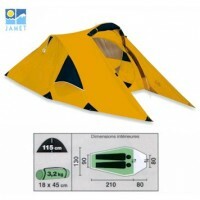 This 2-pole, easy to pitch utility tent can be used as a storage room, food preparation area, kids play area, dining shelter....the list goes on. 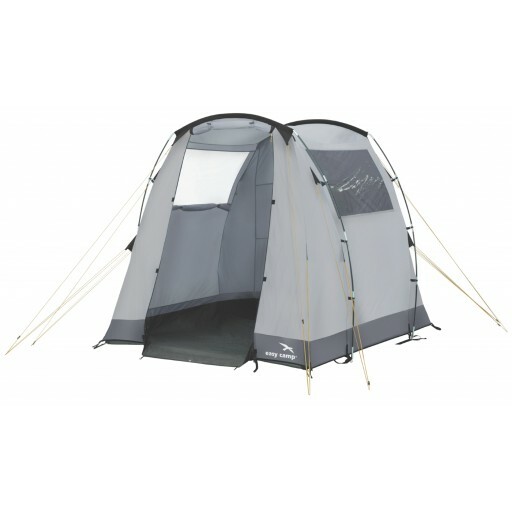 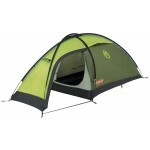 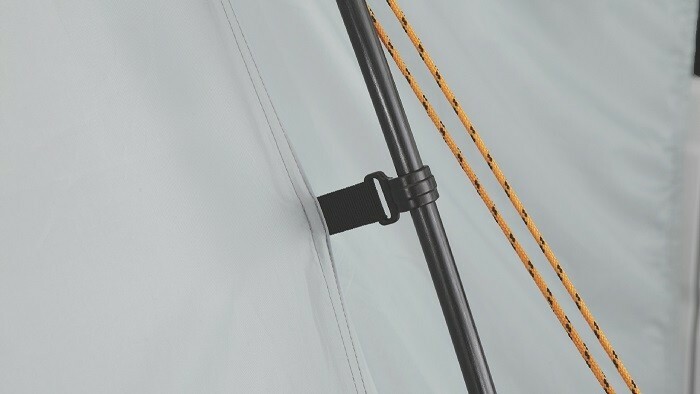 It feature a PU coated polyester flysheet (3000mm HH waterproof protection) with sewn-in groundsheet, single entrance door, two windows with curtains and large zip up rear vent to avoid condensation. 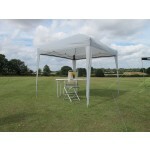 Easy Camp Annexe Utility Tent .